Natchitoches Regional Medical Center CEO Kirk Soileau says the $9 million the hospital will seek from the La. Bond Commission will be for several capital improvement projects. The request will be on the agenda for the September meeting of the Bond Commission. Completion of the HVAC replacement was authorized by the board seven years ago for $3.5 million. The HVAC replacements have been in progress for the past six years and will be bid within the next 90 days. It will take 15 months to complete. 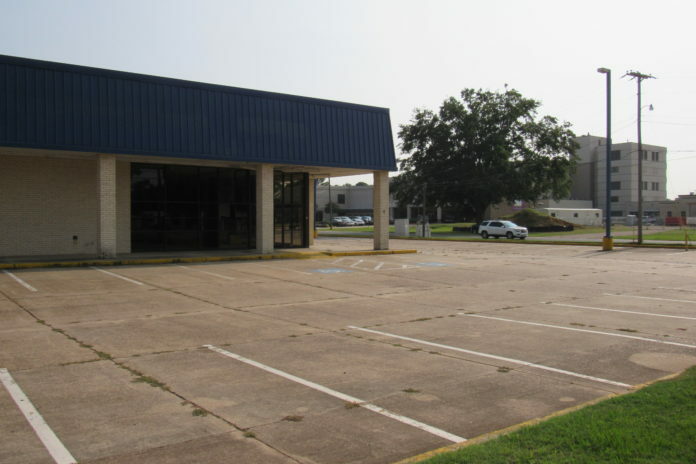 NRMC purchased the Rite Aid Building property and will renovate at a cost of $4 million. It will house a multi-specialty clinic and a future-use sign will be erected in the next four weeks. The request for bonds includes reimbursement to the hospital for the purchase. The Rite Aid building acquisition occurred in May. Design development of the property is in progress and should take 12 months to complete. New construction projects at the Comprehensive Wound Center and renovation of the Emergency Department/Ambulance facility will cost $2.2 million. The new construction projects are preparing to bid by November and should take 13 months to complete. The renovation project to open the breast center with 4D Digital Mammography will cost $500,000. The Breast Center will be advertised for bids within 45 days. It will be in the main hospital contiguous to radiology near the main entrance. This is a small space renovation project that should be completed in 90 days once a contractor has been selected after bids are accepted. An additional project that has been completed is the renovation of the former Brittain Law office on East Fifth Street. It houses human resources, training and development. Moving these services to that property allowed for more space for clinical use on the main campus.